*Early Access letter of interest due by February 1st. APPLICATIONS FOR EARLY ACCESS NOW CLOSED! "Gifted and talented children" means those persons between the ages of four and twenty-one whose abilities, talents, and potential for accomplishment are so exceptional or developmentally advanced that they require special provisions to meet their educational programming needs. Children under five who are gifted may also be provided with early childhood special educational services. Identify and nurture the development of exceptional academic and specific talent abilities so that all gifted students demonstrate growth in social-emotional awareness, critical-thinking, creativity, communication, and leadership skills. be passionate about your talent area without apologies. have an identity beyond your talent area. feel good about your accomplishments. seek guidance in the development of your talent. have multiple peer groups and a variety of friends. choose which of your talent areas you wish to pursue. not to be gifted at everything. At the elementary level, GATE students benefit from GATE pull out classes which center around critical thinking, creative problem solving, leadership, and social-emotional development. We hope you enjoy perusing the site and return frequently for updates. 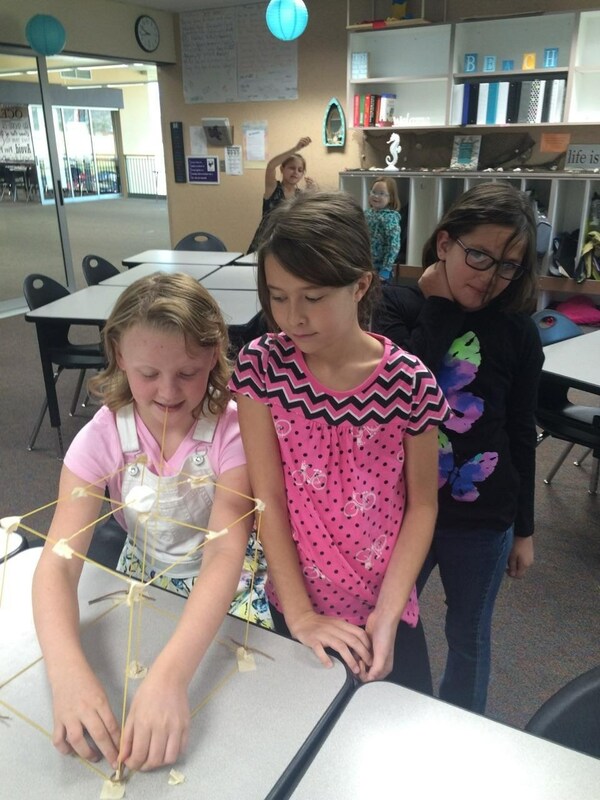 The GATE (Gifted and Talented Education) program for Cañon City Schools provides programs and programming for academic and arts identified GATE students. 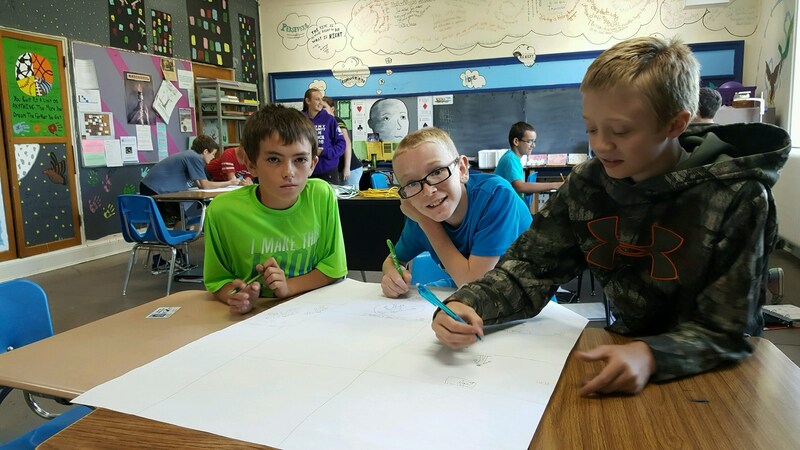 Gifted services at the middle school occur during the regular school day through advanced classes and content extensions. Pull out is also used at the middle school level and is differentiated throughout our three middle schools. Additional activities available to middle school GATE students are Math Counts, Knowledge Bowl, Geography Bee, and Spelling Bee. Programs at the high school include: Honors classes, Advanced Placement classes, advanced level subject classes, concurrent enrollment, and/or ability grouping (see CCHS course list for more detail). Other extended activities for GATE students include school and district science fairs, experiential field trips, and SPLASh! (Summer Program Learning for Advanced Students) summer school held in June each year! **Please check out our monthly GATE Grapevine for gifted websites, legislation, and parenting tips! **See our GATE Calendar for monthly events! "GATE takes you out of the regular classroom and encourages you to be who you really are." "GATE stretches your thinking. GATE is fun!" "GATE makes you think about your thinking while you’re upsidedown chewing bubble gum! WHEW!" Click here for an AMAZING DIFFERENTIATION WEB TOOL! What does being gifted mean?